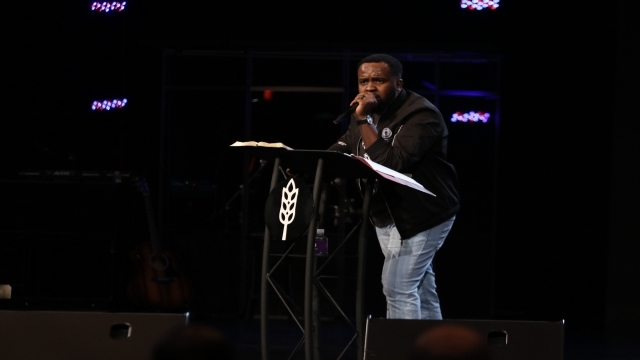 We'd love you to join us in person for anointed worship and powerful teaching. 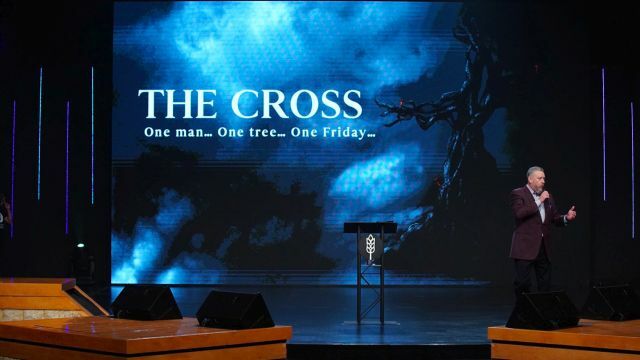 In the mean time, you can watch on demand and live! 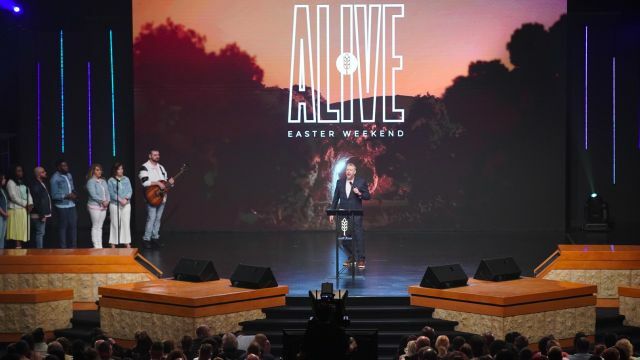 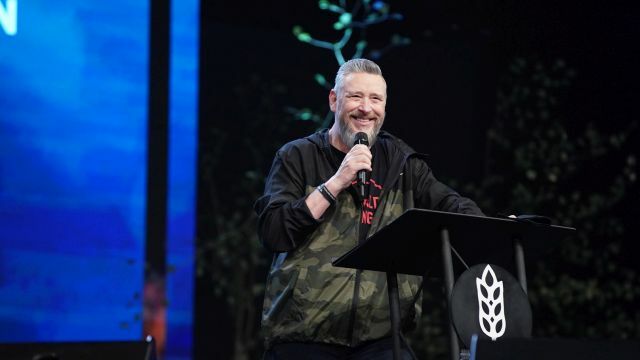 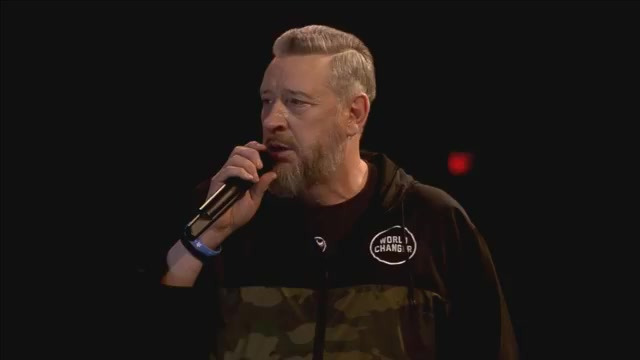 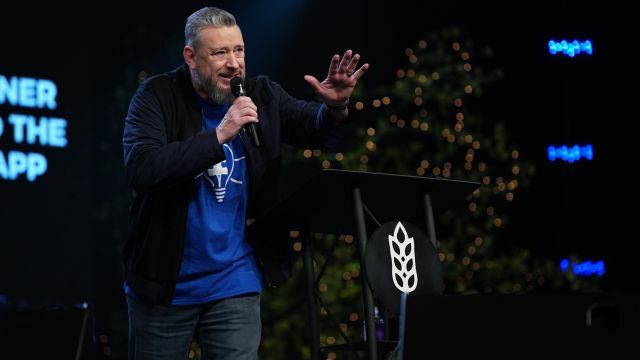 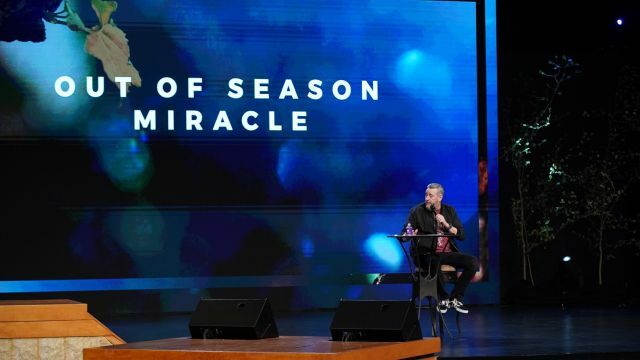 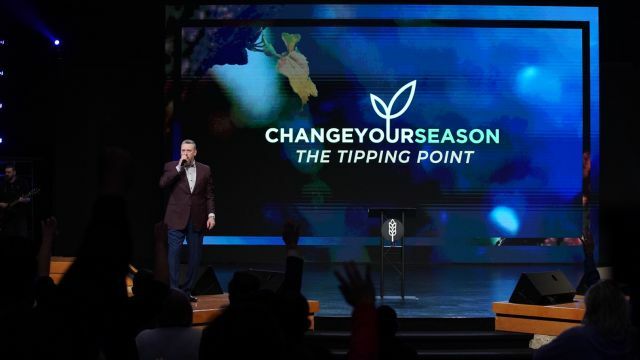 Copyright © 2019 World Harvest Church All rights reserved.